Hardly Square designs a new eLearning module on levels and squares for IRWIN Tools. The module includes custom Flash content, voice narration and interactive video involving the learner in a real life scenarios. 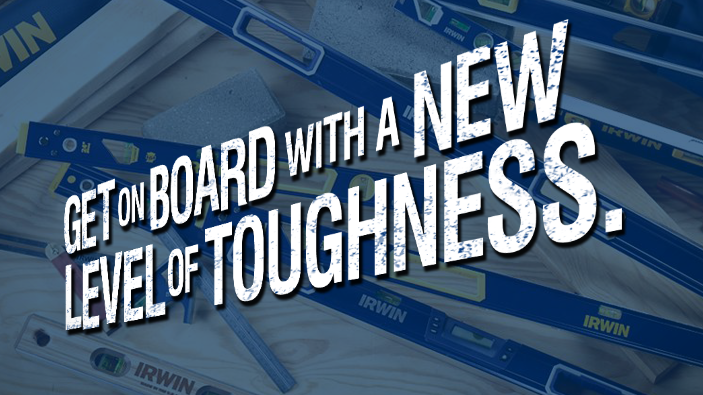 It also ties to a promotion IRWIN is running advertising this new product line.